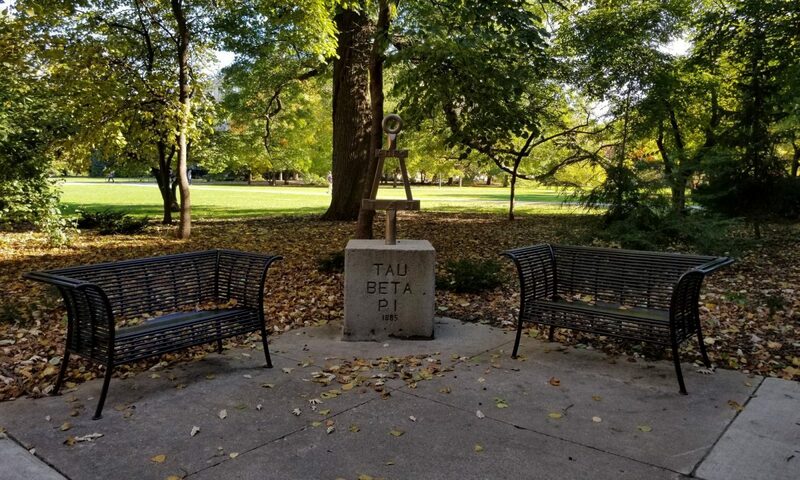 Serve as liaisons between the TBP Scholars’ Program and the Iowa Alpha chapter. Organize and implement the fall semester activities for the TBP Scholars’ Program. Coordinate and assist the Scholars in organizing and implementing the spring semester activities for the program.